The ROUEN HUSKIES beat the LIONS SAVIGNY 7-5 in the final of the Challenge de France on Sunday in Montpellier to clinch a spot in next year’s European Cup. The second spot will go to the French Champion. Both teams also are in 1-2 in the Elite League standings and hope to meet again in the French finals this fall. 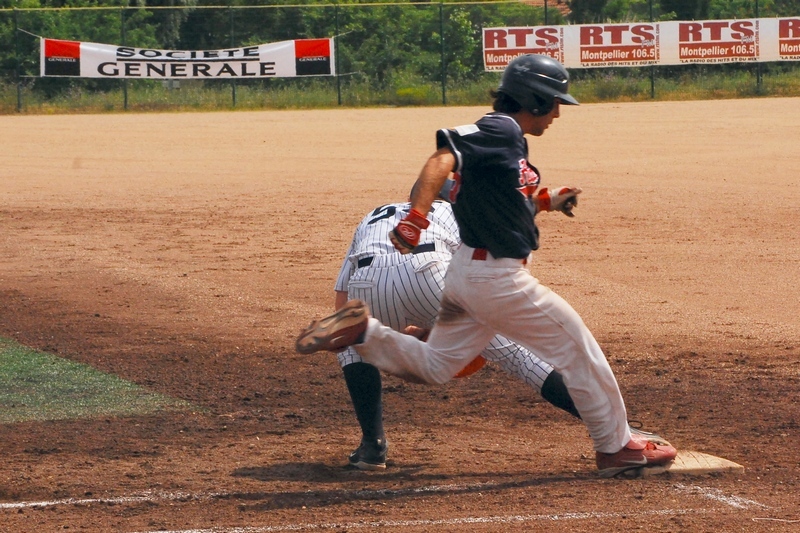 The TEMPLIERS SENART took third in the tournament thanks to a 8-5 eleven-inning victory over LA GUERCHE HAWKS.